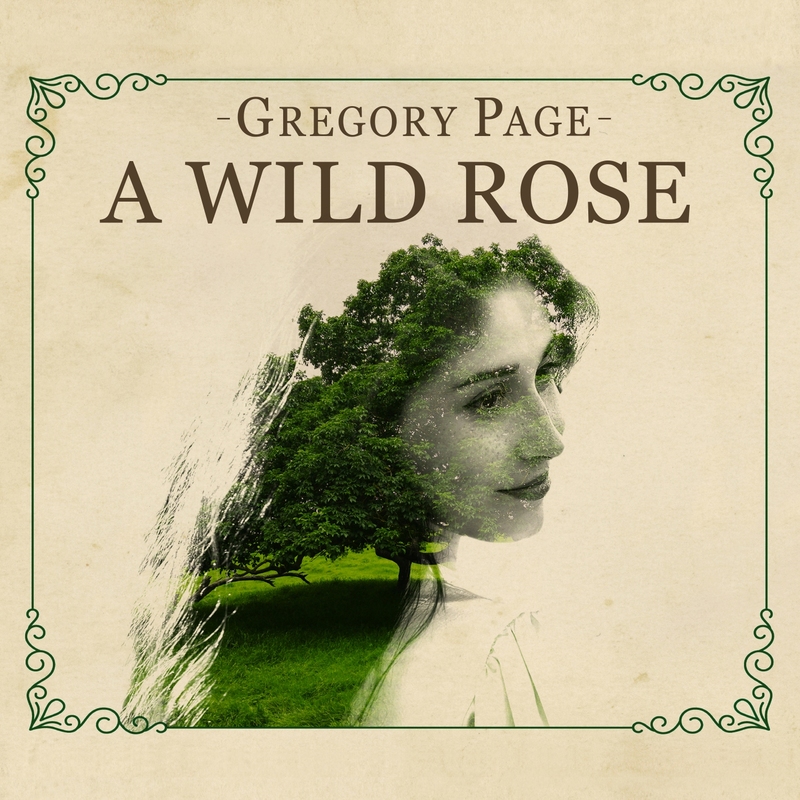 The cover of A Wild Rose is as nostalgic as the music of Gregory Page is. Avid readers of this blog have only encountered a live show review in De Oude School in Warmond. In this review mainly music featured that could have been made decades before I and Gregory Page were born. 20s and 30s style music. As nostalgic for a time long gone as some politicians profess to be in the past 15 years. In short, not music that I would listen to at home, but was totally mesmerised by in a live, solo setting. Comes A Wild Rose. The album surprises me in as far that the musical reference is (slightly) more modern, touching on decades I was around albeit as an adolescent or younger. Gregory Page captures that mood and sound in a fantastic and above all totally relaxed way. Digging into the album I find references to 70s singer-songwriters with touches towards pop and nudges to country. An album full of songs flowing so effortlessly, showing the craft of Page as a songwriter. The music on A Wild Rose is soft, subdued and modest. By playing with the instruments, moods are changed and songs lifted. A female voice changes the outlook of everything. Acoustic solo's are the standard and lift me up. "Love is stronger than hatred" are words that can be sung without sounding happy. Just like the sentence "Let's start smiling again" in the same song. It is all a serious business in life and a smile seems not to be given lightly, even if we should smile more the music seems to tell me. 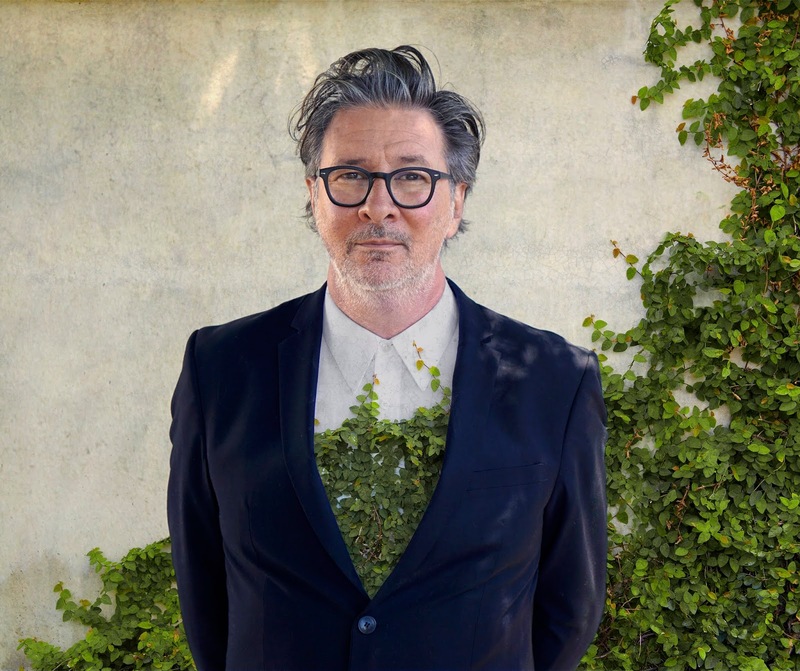 The album ends this way with a serious message in a serious musical environment. In that there's a contrast with the beginning. A cheerful banjo and Irish folk influences open the album. 'I'm Alive', Gregory Page sings. His voice simply has a serious tone even when he sings this song. There's a give away in the lyrics though, "make me feel like I'm alive", is a nuance from feeling alive oneself. That aside. 'I'm Alive' is such a joyous song. It captured me immediately when playing it for the first time. It opened A Wild Rose for me and quelled my preconceptions where Gregory Page's music was concerned. From there a quietly meandering album presented it to me that pleased me. Yes, it is extremely soft and kindly, but that is no hindrance for liking the album. In fact A Wild Rose is a fine album for all those times that noise, attack and wildness are not or less welcome. Those moments to relax with music in kind. With music in familiar styles and each song a pleasant addition to what is already well known. Just, so well done and beautifully made.